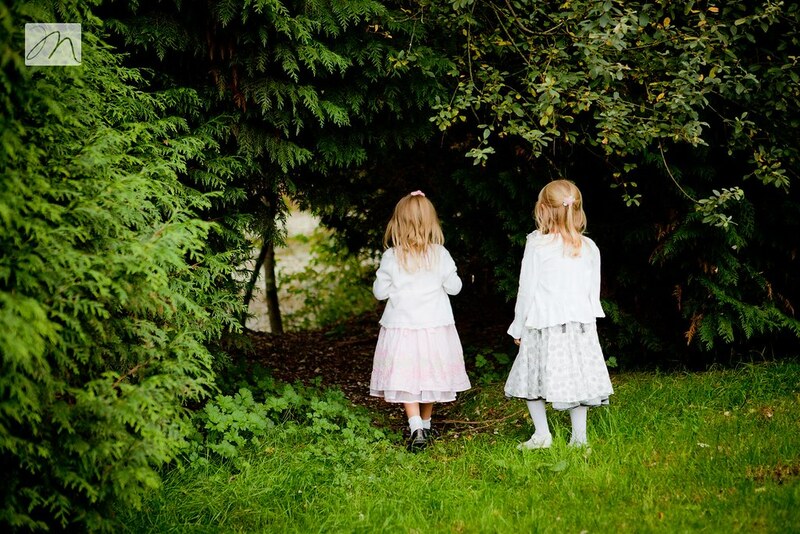 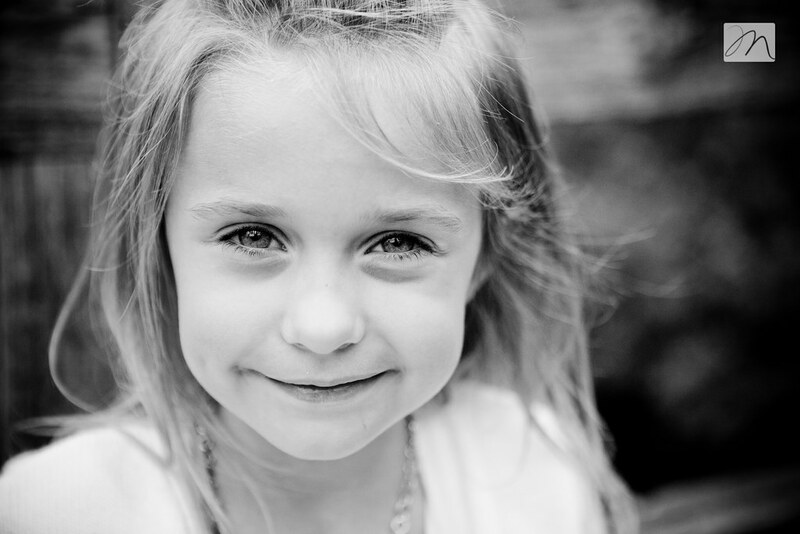 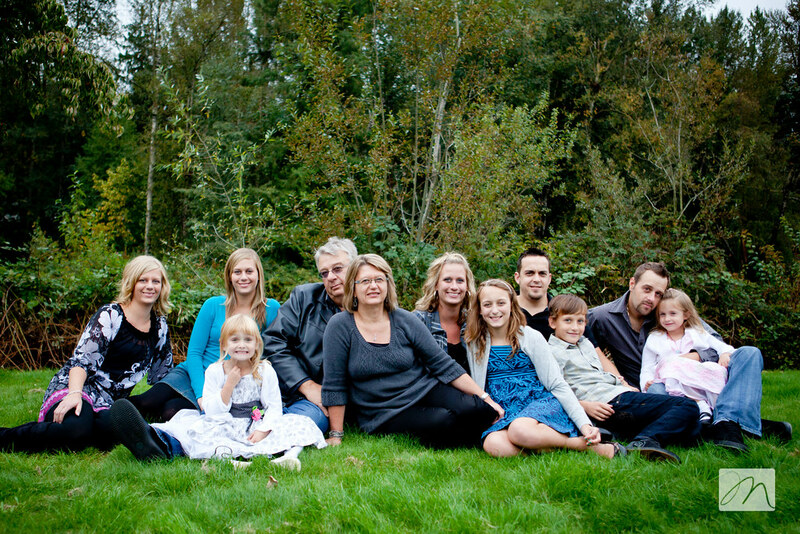 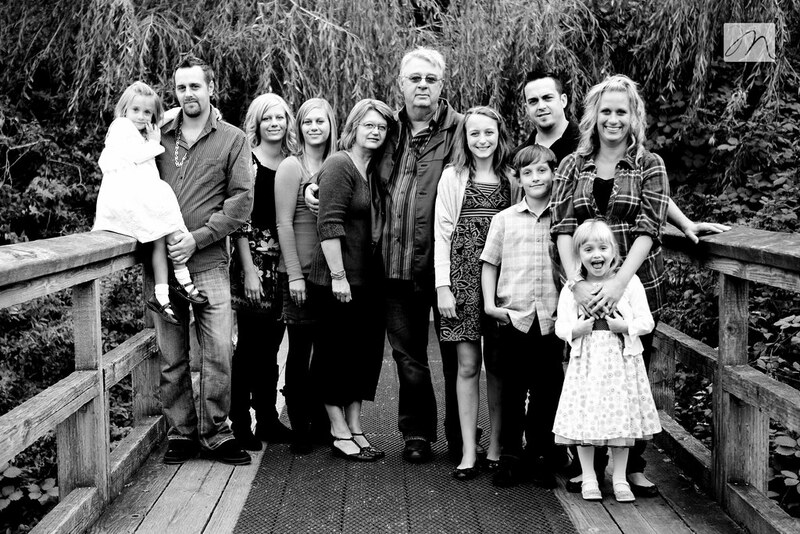 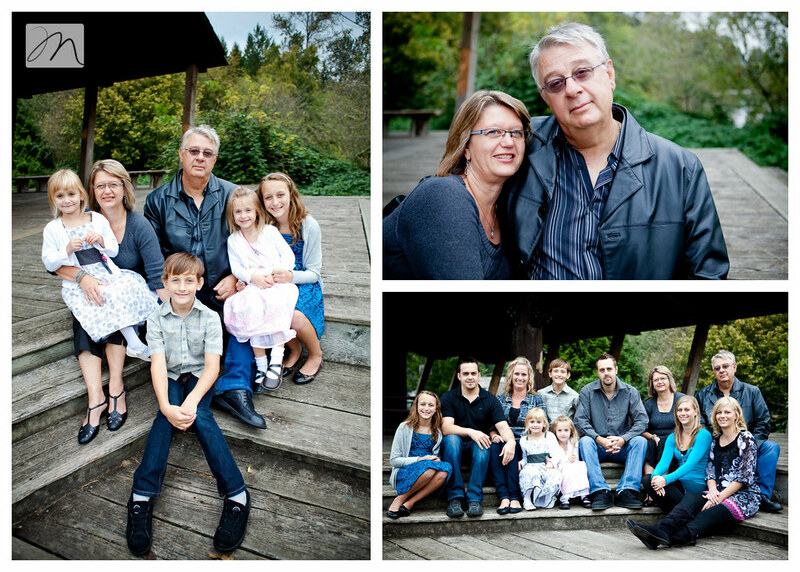 Extended family sessions can always be a bit intimidating: more people, more relationships and dynamics. 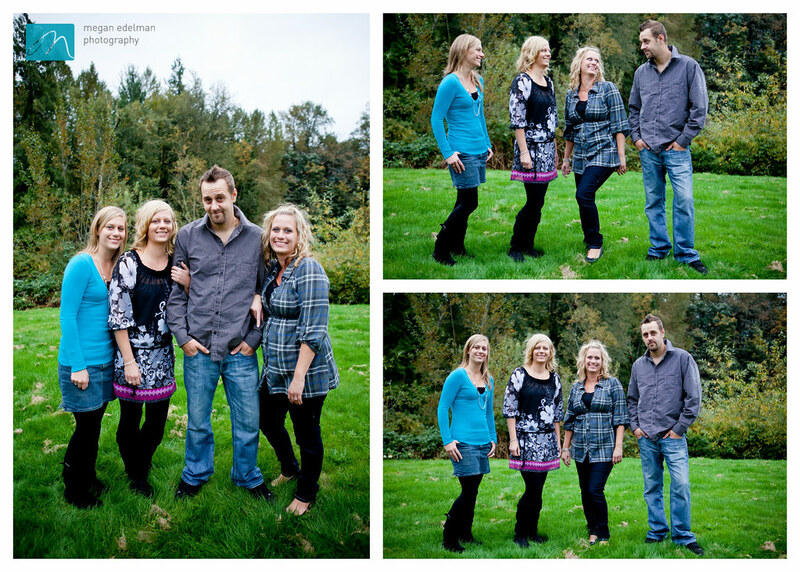 It's not just a challenge to get everybody to look at the camera; it's also the desire to capture as much many moments as you can within a group of people that are all connected so closely. 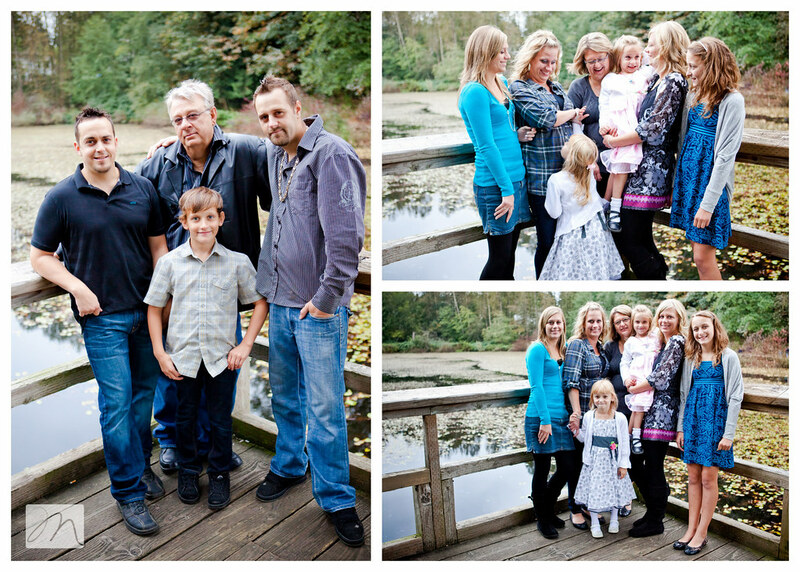 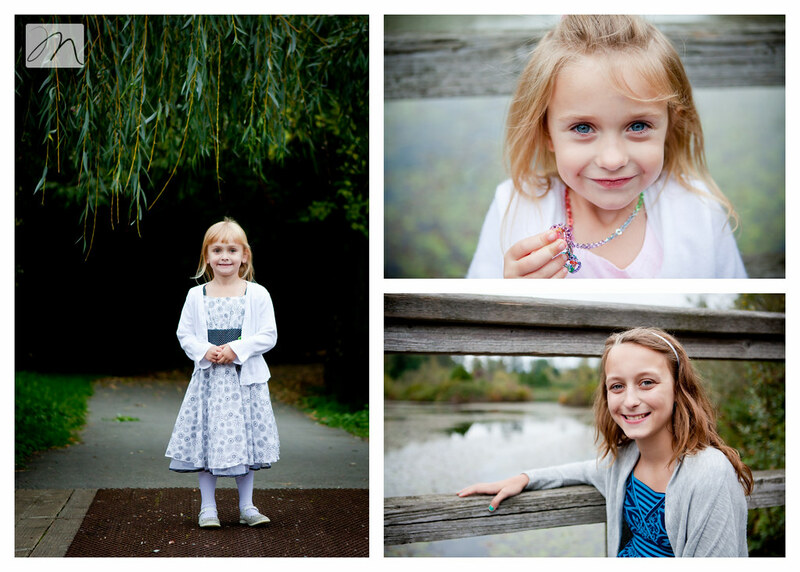 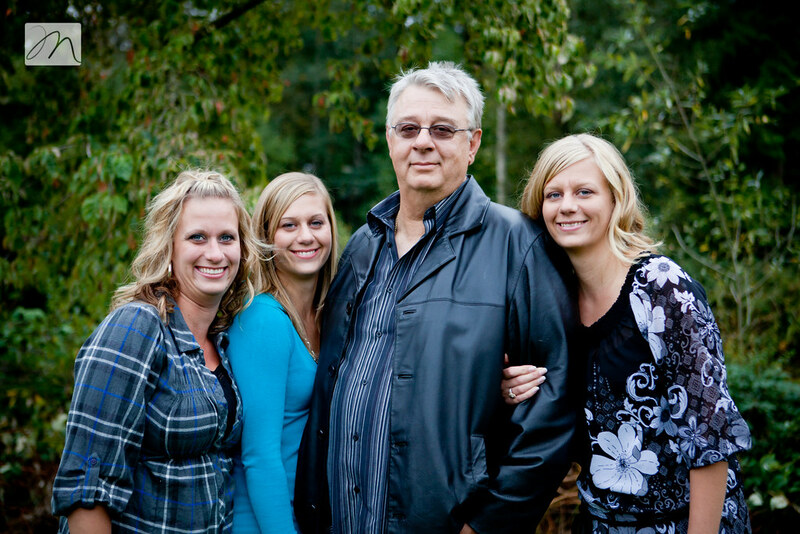 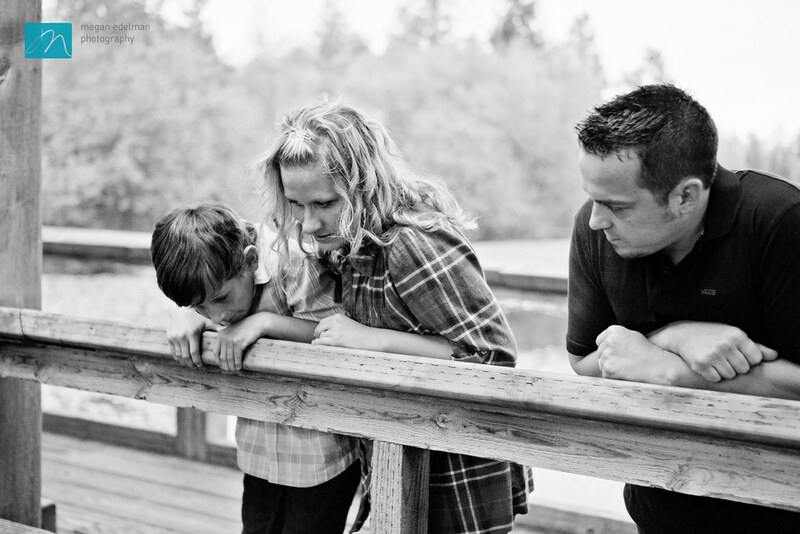 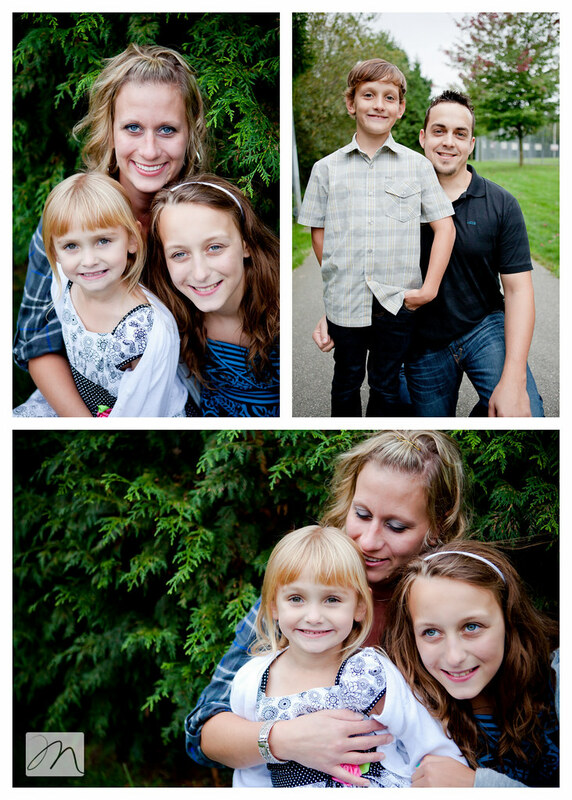 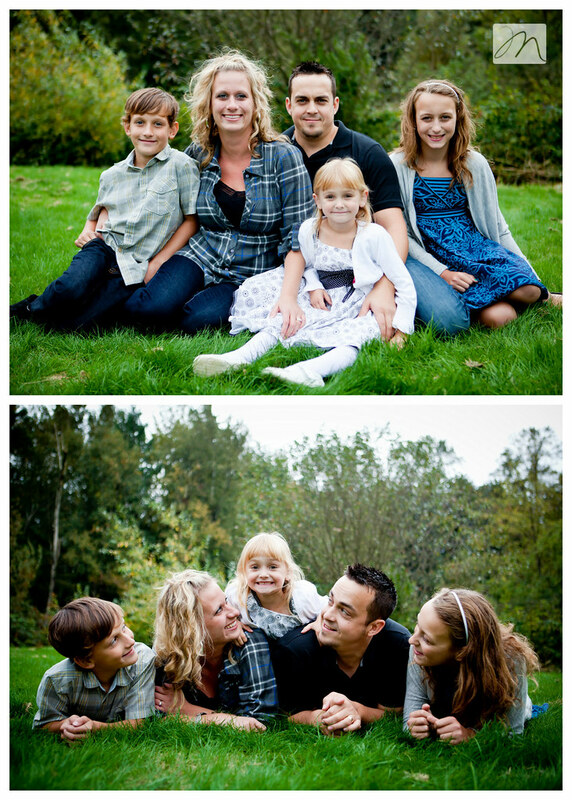 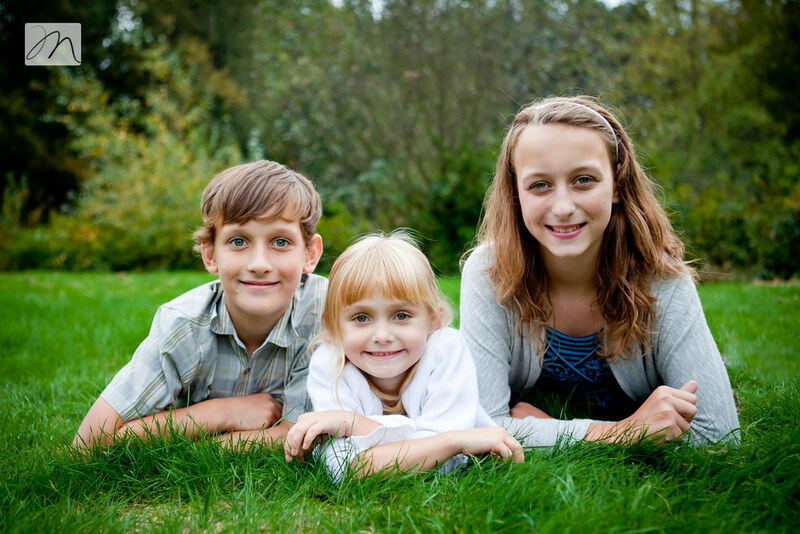 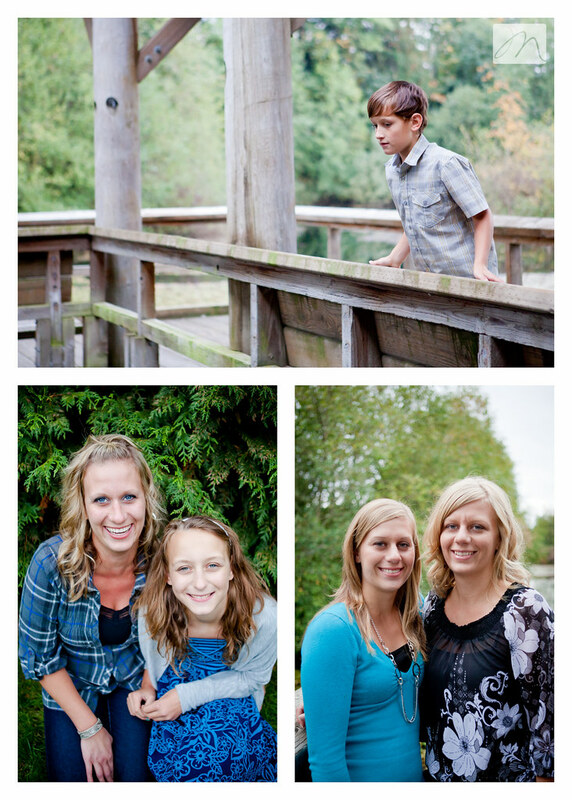 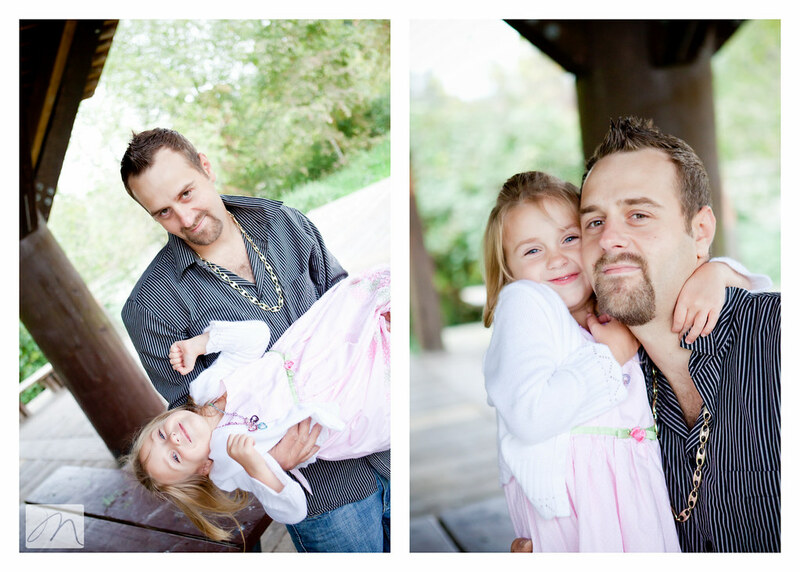 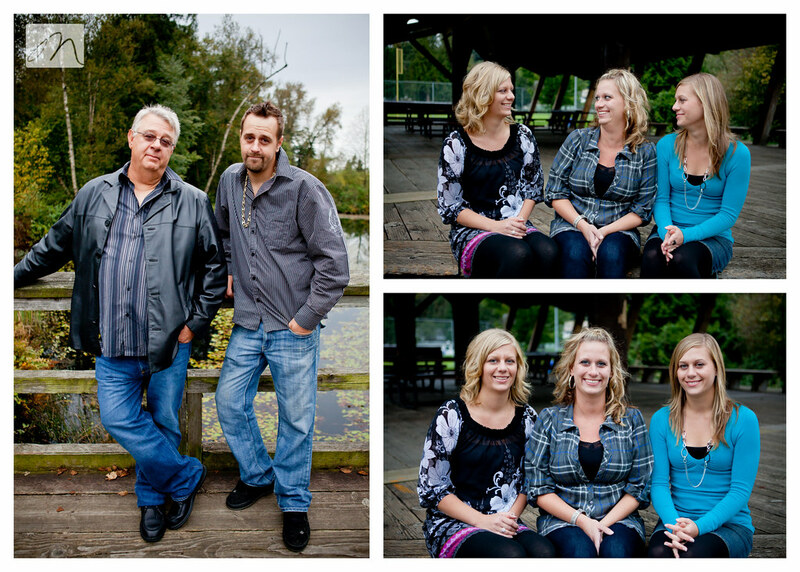 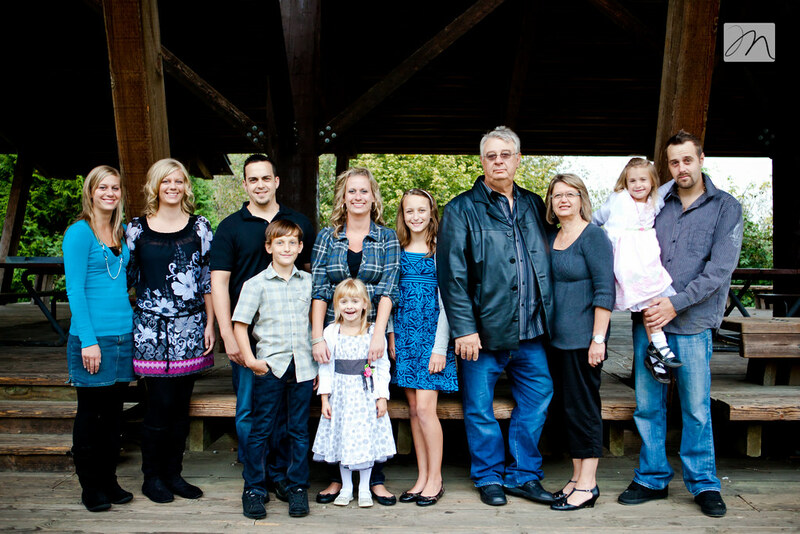 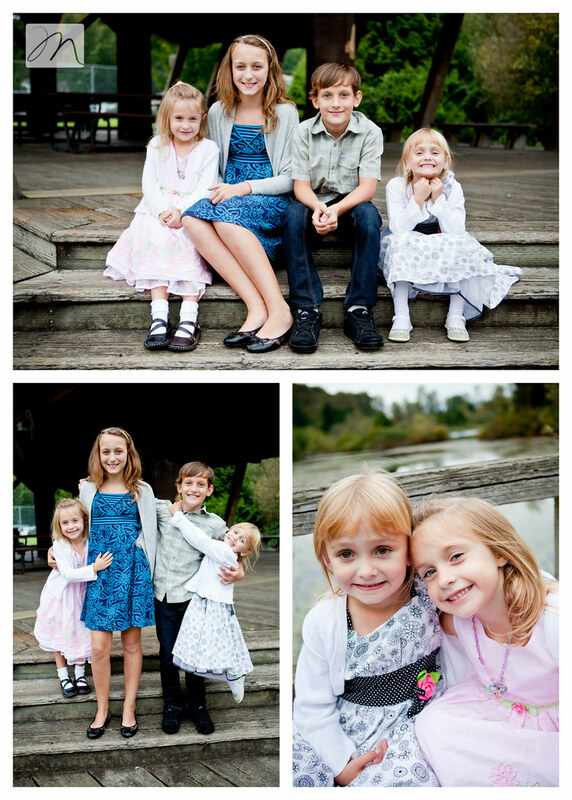 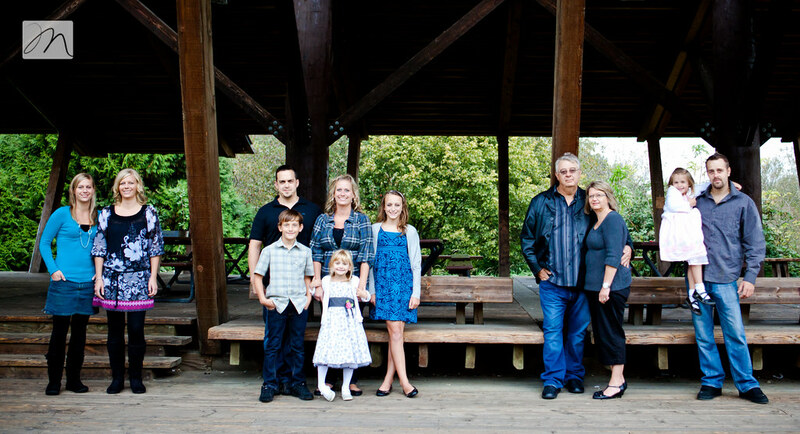 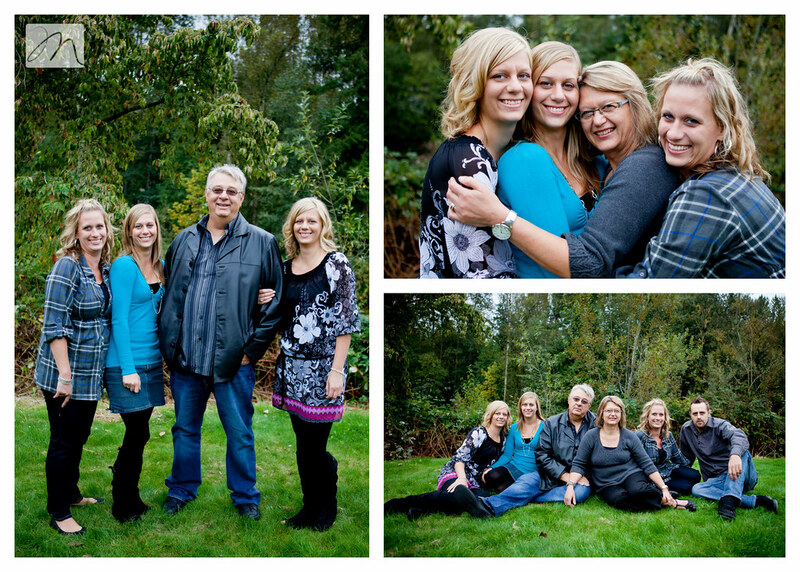 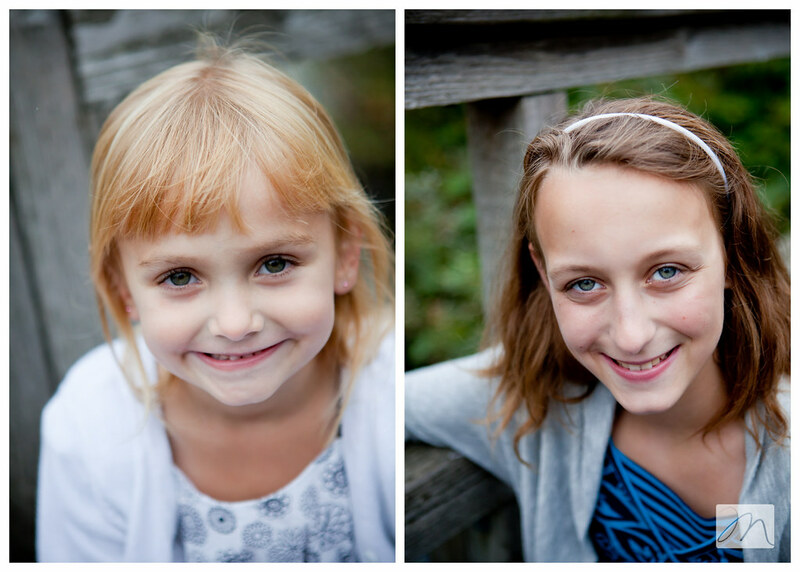 I met up with this family this past weekend for a session at Ellwood Park. 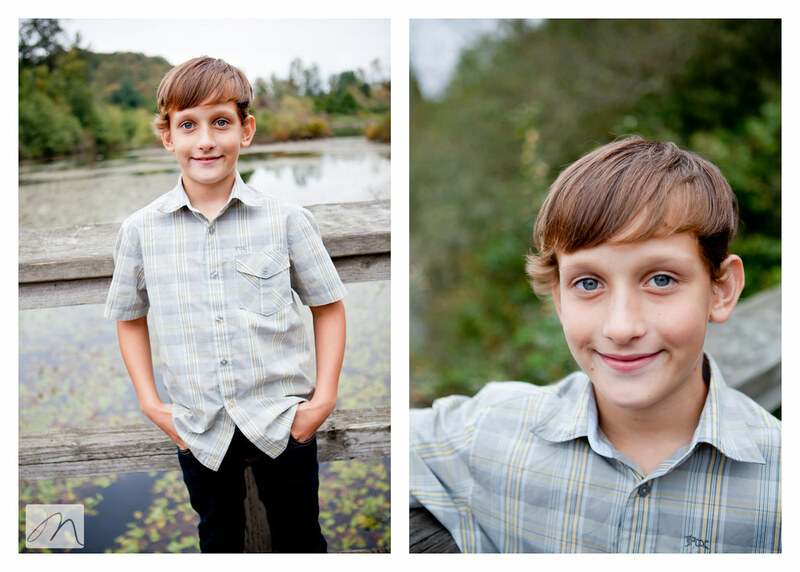 The fall colors were starting to pop, the rain held back, and we even got the men in this family to smile...a few times :) What is it with boys getting their picture taken, heh? 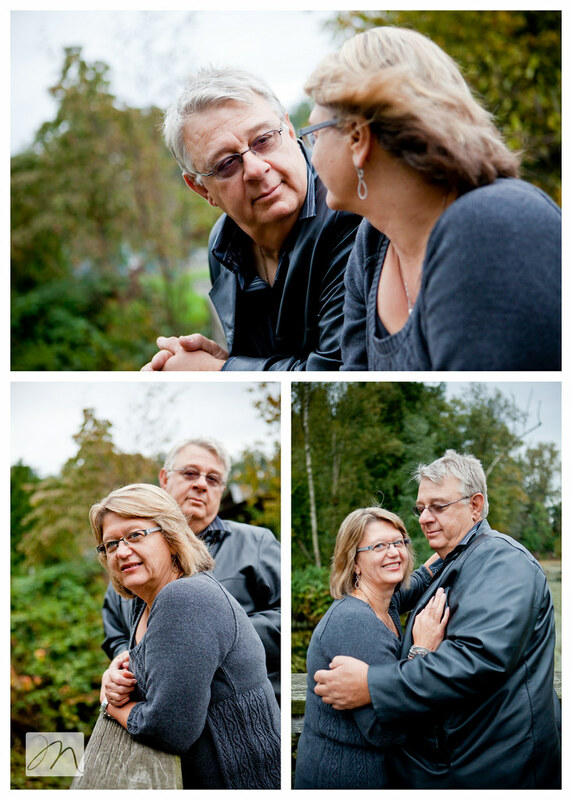 I know you guys secretly enjoyed yourselves. 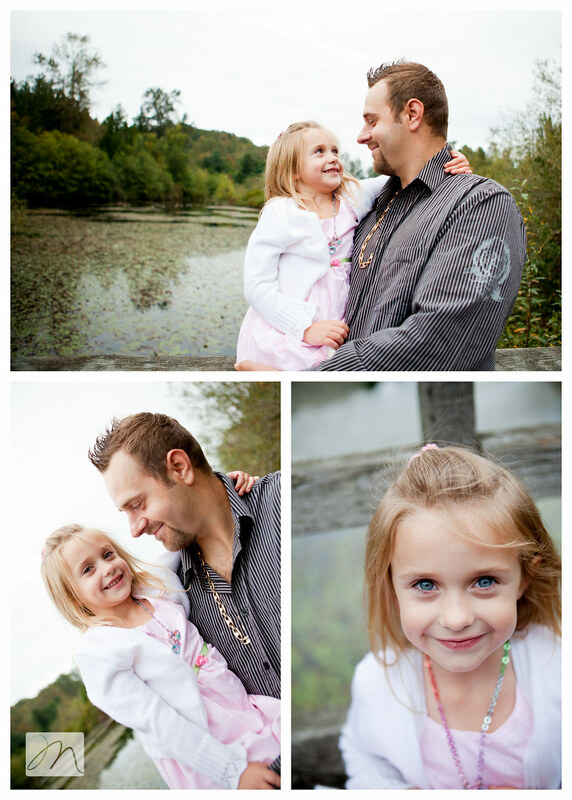 Wonderful, wonderful photos as usual Megan!